Unusual and/or interesting books that don't fit anywhere else. In-laws coming round for dinner? Squashed in the middle seat on a long-haul flight? Learn to deal with any challenge, from the extreme to the ordinary, the mundane to the mortifying. Never again be tongue-tied when interviewed on live TV, terrified by a blind date or defeated by an all-you-can-eat buffet. From the dirty to the depraved, the barren to the downright boring, going off the beaten track isn't always all it's cracked up to be. 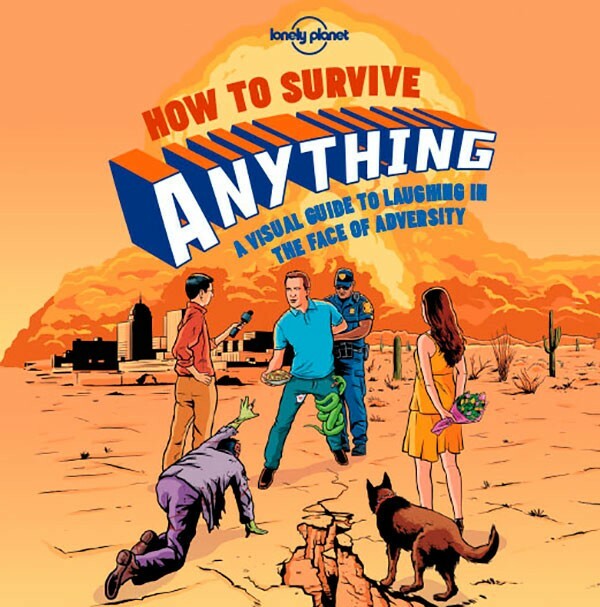 This humorous guide, packed with bizarre facts, turns the travel genre on its head and uncovers some of the most unusual places the world has to offer. With weird and wonderful destinations from across the globe, discover Kazantip in the Crimea, where every year a mix of 150,000 ravers and Russian Mafia bosses with their teen brides in tow go to listen to electronic music on rotation for six weeks. 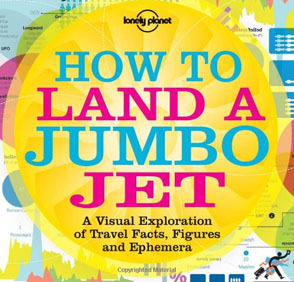 So unpack your bags, put away your passport, and save yourself some money by reading this guide. 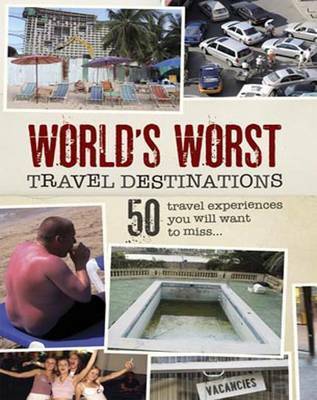 Then feel grateful that you'll never make the mistake of visiting these places yourself. 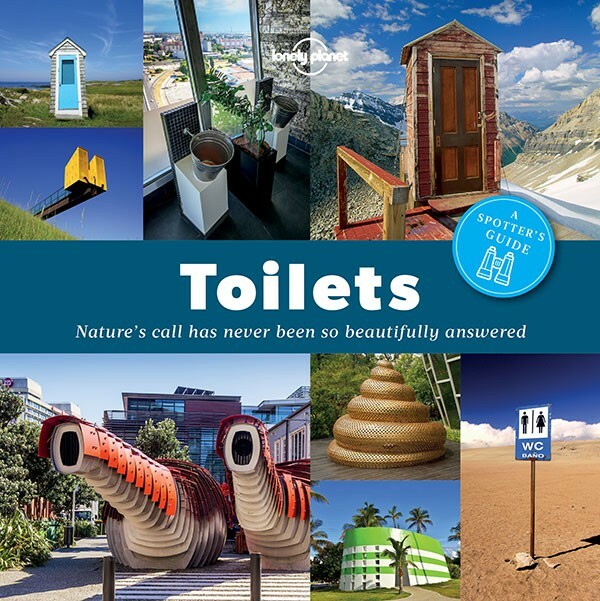 Loos with incredible views, lavish lavatories, outstanding outhouses - all are featured in this�pictorial guide to the world's most stunning toilets. More than 100�restrooms to remember are featured, from Antarctica to Zambia. 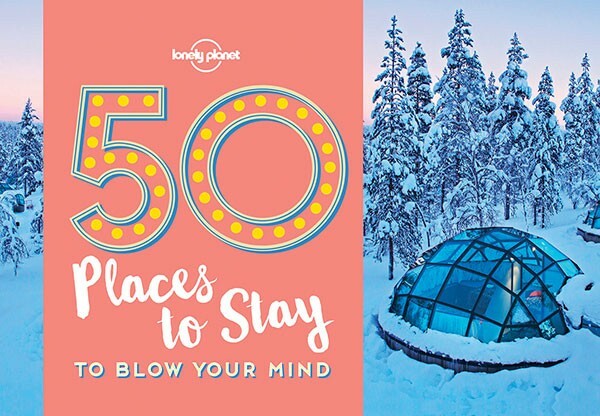 In these pages you'll find porcelain pews with fantastic views, audacious attentionseeking�urban outhouses, and ecothrones made from sticks and stones in all sorts of wild settings,�from precipitous mountain peaks to dusty deserts. So, wherever you're reading this, we hope�you're sitting comfortably. 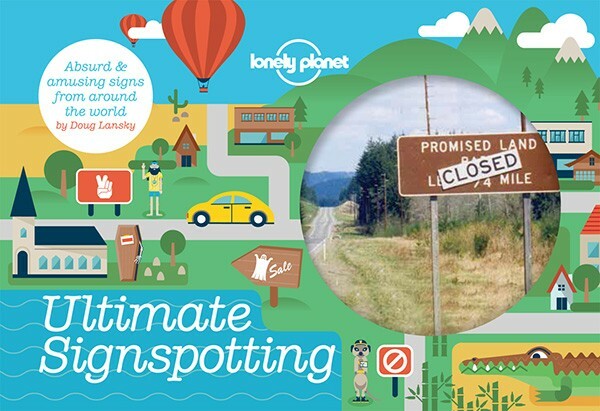 Lonely Planet presents the ultimate collection of the planet's most perplexing signs. With these silly, strange and downright hilarious public notices � all spotted and snapped 'in the wild' � getting lost in translation has never been more fun. Everything you ever needed to know about the world, brought to life and made intelligible by designers from all around the world. Where is the best place to experience a volcano? How do you eat an ackee (and not get sick)? Which edible bugs are really worth the calories? Which nation is the proudest in the world? Why does your luggage occasionally disappear? 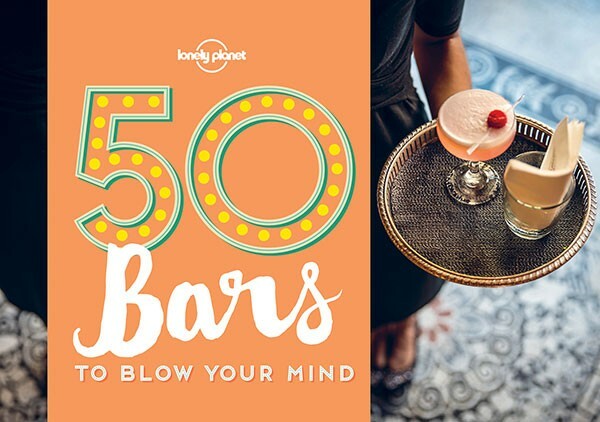 Whether they boast a jawdropping location, worldclass artisan cocktails or an effortless�cool, these bars are among the best places on the planet to enjoy a drink or two. Some bars have earned their spot by playing up their�obvious assets, whether it's an interesting urban location or a stunning natural setting. A beach always feels like the ultimate escape, with the sound of the waves lapping against�the shore, which science says has a calming effect on our brain activity. And then there's the�guaranteed hit of vitamin D our exposed skin absorbs. 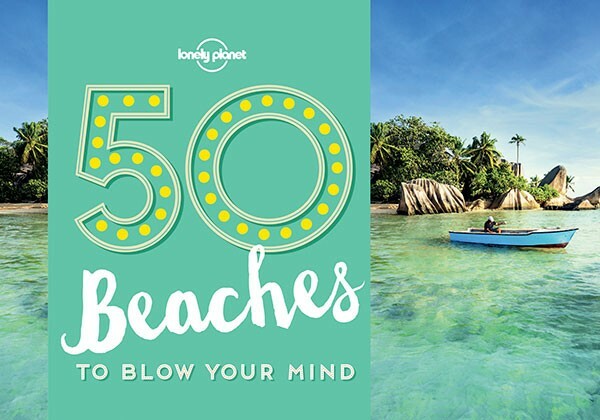 Whether you're looking for blacksand beaches, highoctane watersport hotspots, secret�bays or the finest palmfringed tropical paradises, this book shows you where and how�to find them. 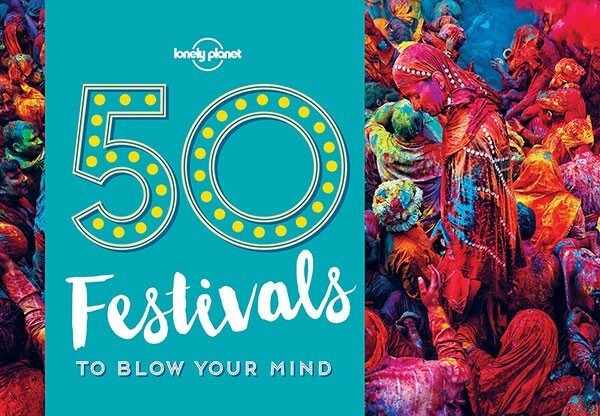 Festivals are life-affirming and take our desire to have a good time with friends and family to a global level. They continue to thrive because they ignite curiosity and help to promote understanding, compassion and a greater acceptance of other races, cultures and traditions. 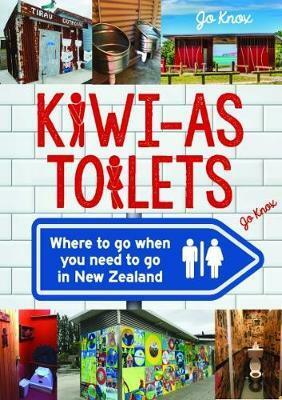 This is a quirky and light-hearted coffee table book and travel guide that takes the reader on a tiki tour of New Zealand's top toilets. New Zealand remained a special place during James Cook's epic voyages of discovery and exploration. 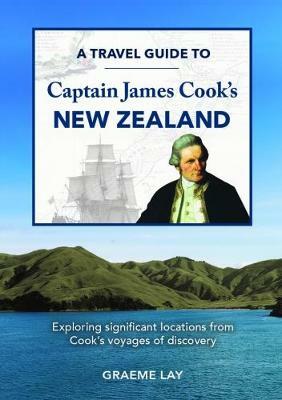 He returned to the country several times and this book depicts the places of special importance which James Cook visited. This guide will illustrate the locations, lead you to them, and explain their provenance, with contemporary travel detail along with historical excerpts drawn from the journals of Captain James Cook. .